There have been dozens of Windows 10 users who reported a computer crash after plugging in Amazon Kindle. 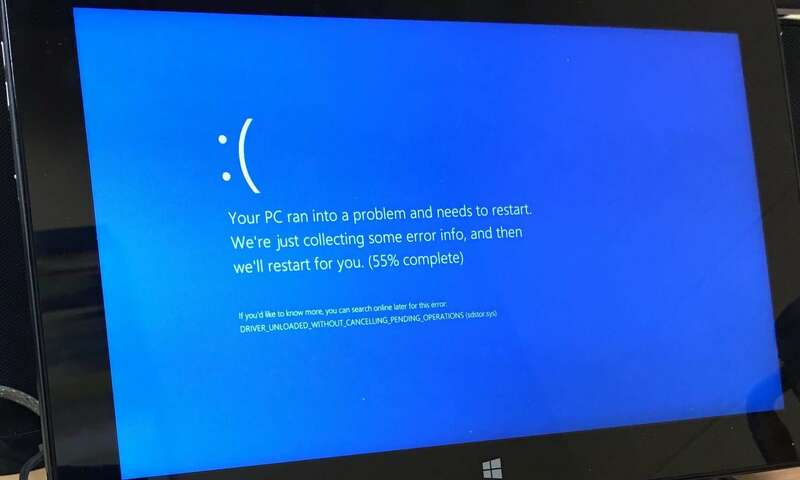 It seems like the bug has appeared after the Windows 10 anniversary update that was launched a few weeks ago and apparently causes the infamous “blue screen of death” and a forced reboot when e-readers are connected. The most commonly faced issue by the users of Amazon’s Paperwhite and Voyage is the sudden locking and rebooting of their Windows 10 laptops. Even after several months of testing carried out by the Windows insider program, the issue still presides and is causing problems in a number of devices. A user from Microsoft forum reported getting a BSOD and QR code after mounting Kindle into a USB2 port. The widespread issue related to Kindle is the trouble caused by charging the eBook readers on PCs with Windows 10 Anniversary Update. It is still unclear how prevalent the issue is but assessing from the number of complaints, we can say that a large audience has been affected; large enough for Microsoft to consider fixing this issue as a priority. The company has addressed this bug in a recent statement, claiming that they are currently working on a patch but it is still uncertain when this patch is going to be released. At the moment the biggest dilemma users are facing is the transfer of eBooks to Windows PC. The immediate crash after connecting the device to a Windows PC via a USB is a prevalent issue for e-readers as there is no way around the problem. With the next patch rolling out on September 12, we may or may not get the solution we are hoping for but in the meanwhile, all you bookworms can check out other awesome eBook apps for Windows platform.